Buy, Rent, Sell! We guarantee to have the lowest rental prices! If you find a lower rental price, we will beat it! 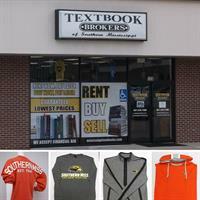 We are the only bookstore that allows students to get their books now, and pay later! 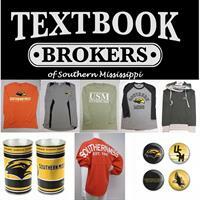 Check out our prices and browse our Golden Eagle gear at mississippitextbooks.com. Located in Hardy Plaza directly across Hardy St from the main entrance to USM.